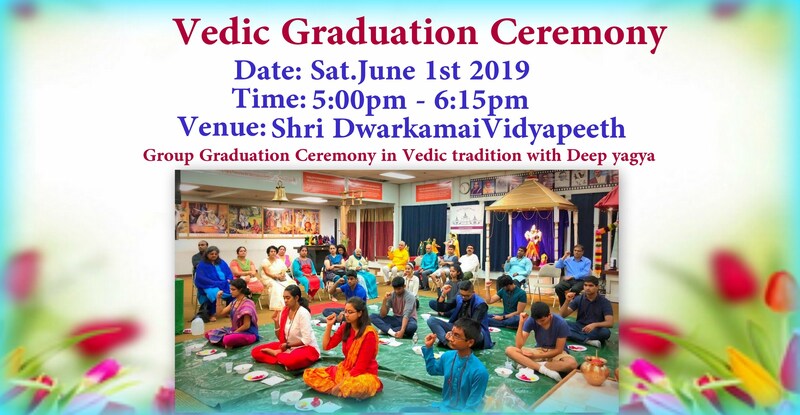 Celebrate your kid's graduation (Middle school and up) in a high energy divine environment with an uniquely inspirational samuhik Vedic Ceremony. This ceremony is designed to setup the students for a thriving & purposeful life of success, seva & happiness! 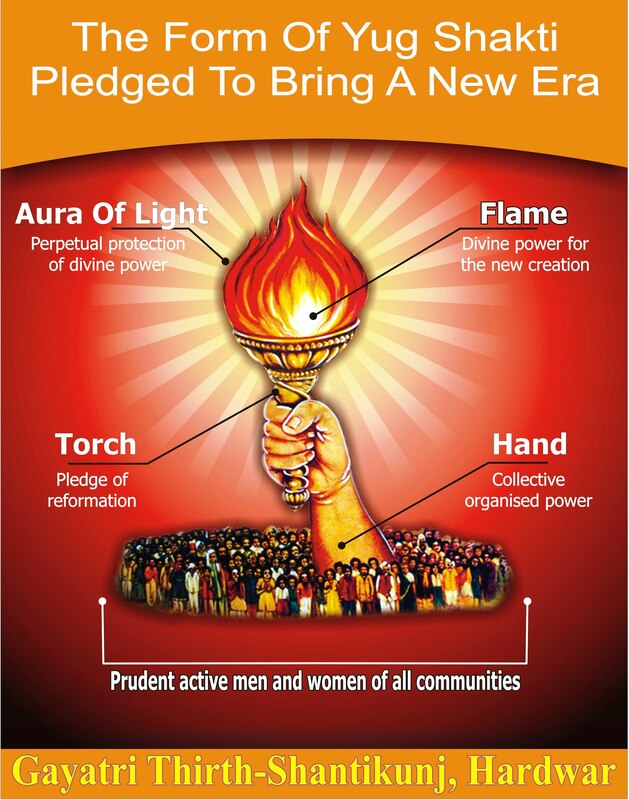 Don't miss this divine and rare opportunity!! Please be a part of this joyous celebration with your friends and family.